NEW YORK, NY (JANUARY 23, 2018) – Atari Game Partners, a wholly owned subsidiary of Atari®, one of the world's most iconic consumer brands and interactive entertainment producers, today announced an agreement with equity crowdfunding platform StartEngine Capital LLC to offer investors the opportunity to participate in the financing and future of a new game: RollerCoaster Tycoon® for the Nintendo Switch™. Atari Game Partners’ RollerCoaster Tycoon project for the Nintendo Switch is available for investing at https://www.startengine.com/atari-game-partners. RollerCoaster Tycoon for the Nintendo Switch is a new entry in one of the most beloved gaming franchises of all time, RollerCoaster Tycoon. Created by legendary game developer Chris Sawyer, RollerCoaster Tycoonis one of the most popular and instantly recognizable gaming franchises in the world, and now investors and fans alike have the opportunity to become an integral part in the development of the first ever RollerCoaster Tycoon game for the Nintendo Switch. Since RollerCoaster Tycoon’s initial release on Windows PC in 1999, the franchise has been a favorite for gamers, with an immensely active community surrounding it. The mobile version of RollerCoaster Tycoon, RollerCoaster Tycoon® Classic™, received a top-5 positioning for paid apps on the app store, and the free-to-play 3D mobile edition of the game, RollerCoaster Tycoon® Touch™, has garnered more than 12 million downloads. The franchise has moved more than 14 million units worldwide and generated in excess of $220 million USD in revenue in the United States alone. 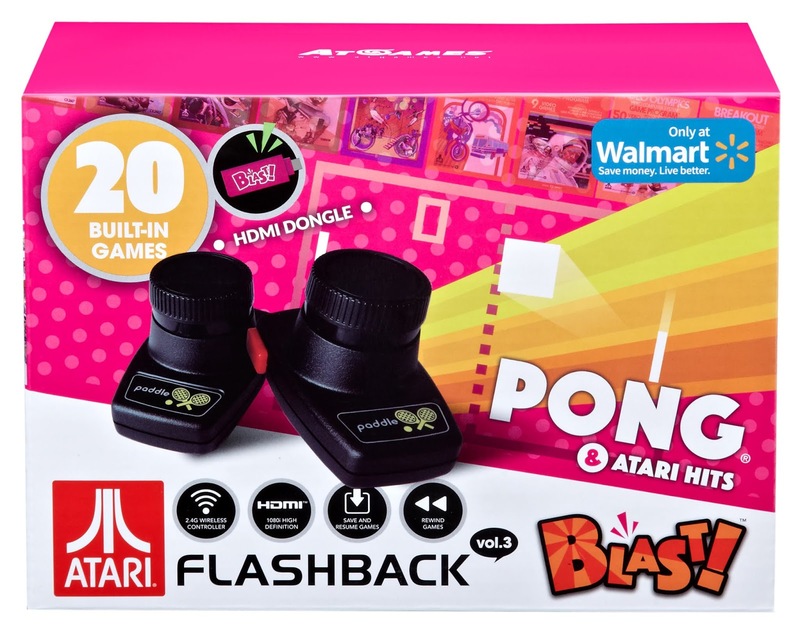 Atari Game Partners develops and publishes games to new platforms from Atari’s prolific library of 200+ gaming franchises. The StartEngine crowdfunding campaign will fund development of RollerCoaster Tycoonon Nintendo Switch, an original game made specifically for Switch that takes complete advantage of the console’s innovative home and portable capabilities. This latest entry into the world-renowned theme-park management series will contain exclusive features and allow even more gamers to experience the fun and creative freedom of building the ultimate theme park. The studio behind the highly-successful free-to-play RollerCoaster Tycoon Touch on mobile devices, Nvizzio Creations, returns as developer, bringing their deep understanding and respect for the RollerCoaster Tycoon brand to the project. 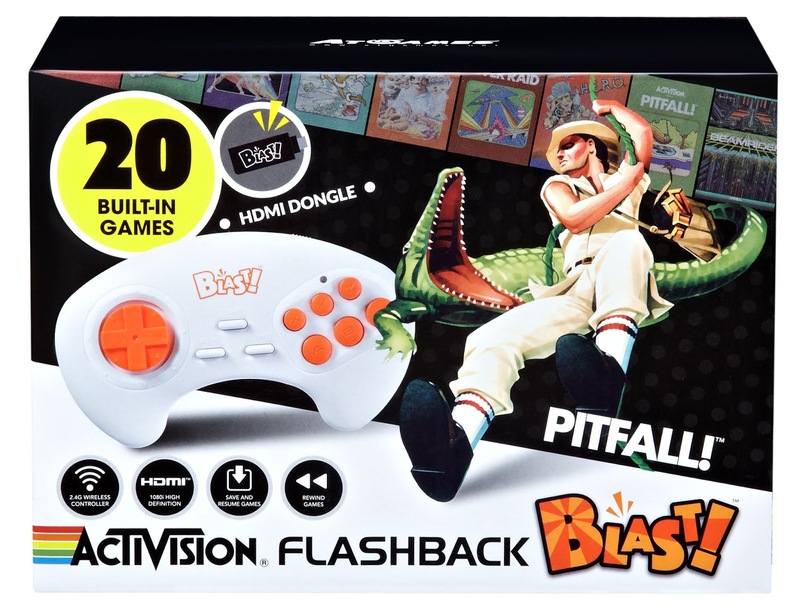 The Nintendo Switch is the new, smash-hit home video game console from Nintendo. In addition to providing single and multiplayer thrills at home, the Nintendo Switch system can be taken on the go so players can enjoy a full home console experience anytime, anywhere. The mobility of a handheld is now added to the power of a home gaming system, with unprecedented new play styles brought to life by the two new Joy-Con controllers. The Nintendo Switch is available now worldwide. StartEngine is one of the leading equity crowdfunding platforms in the U.S., connecting everyday investors with tomorrow’s progressive companies. StartEngine has raised over $50M for more than 100 companies. Based in Los Angeles, the company was created in 2013 by Howard Marks, co-founder of Activision, and Ron Miller. StartEngine is committed to revolutionizing the ways startups are funded, thereby helping entrepreneurs achieve their dreams. 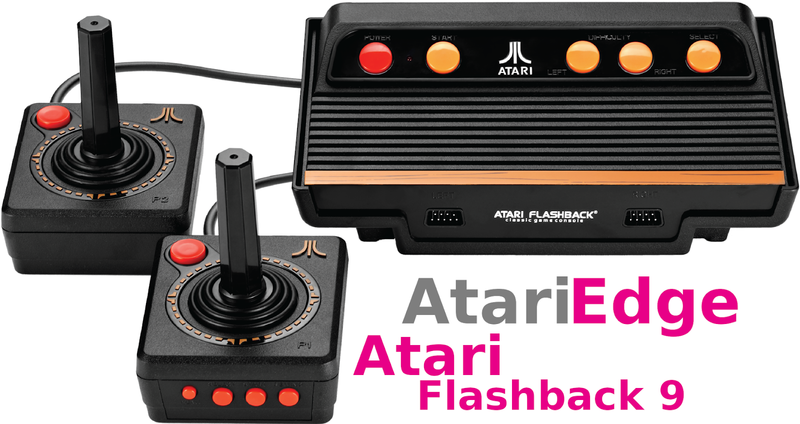 By contributing to Atari Game Partners’ StartEngine campaign, investors have the opportunity to participate in a revenue share for a best-selling franchise from an established developer on Nintendo’s record-breaking hybrid console. 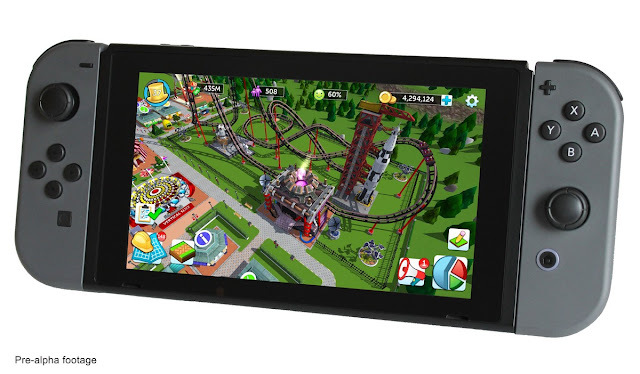 Investors will also be kept informed about the development of RollerCoaster Tycoon on the Nintendo Switch and be first in line to potentially become involved in future projects led by Atari Game Partners. For more information, visit www.AtariGamePartners.com, join the conversation on Twitter @RCT_Switch and “Like” RollerCoaster Tycoon on Facebook.